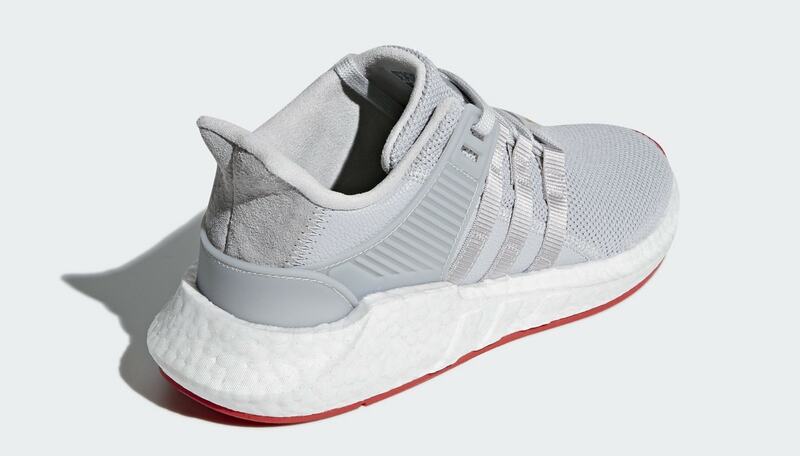 The EQT Support 93/17 was one of the most popular models to debut last year, and will continue making a splash in 2018 with hot new colorways. One of these is the upcoming “Red Carpet” pack, which is scheduled to release soon. 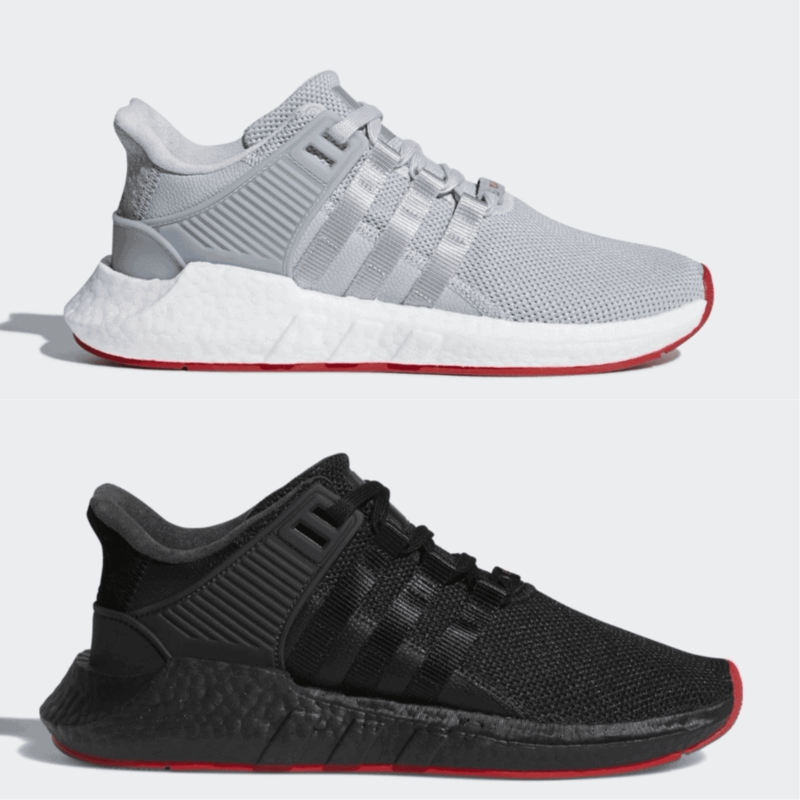 The latest addition to the adidas EQT support line will see two colorways of the every popular 93/17 silhouette. 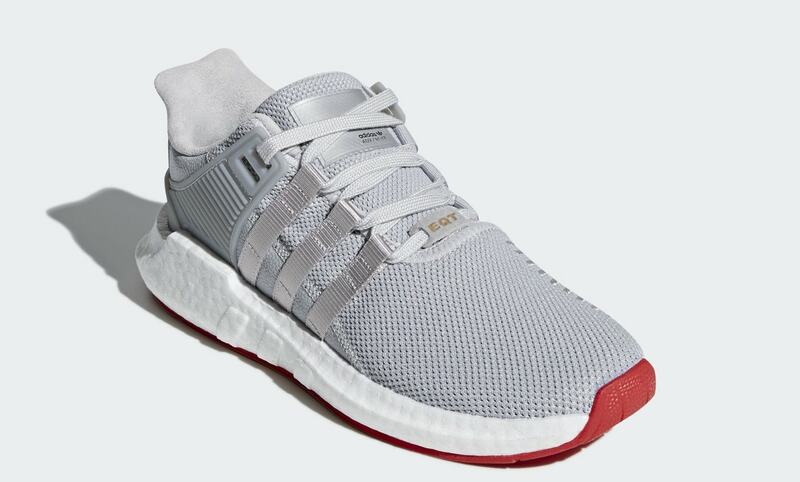 Known for its bulky molded Boost midsole, this EQT is heralded as one of the most comfortable adidas shoes available today. 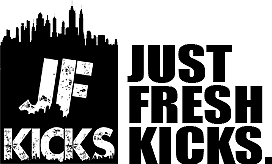 The newest colorways of the shoe will come in a pack of two this time. Dubbed the “Red Carpet” pack, this iteration sees two monotone colors decorating the uppers, all on top of a striking red outsole. 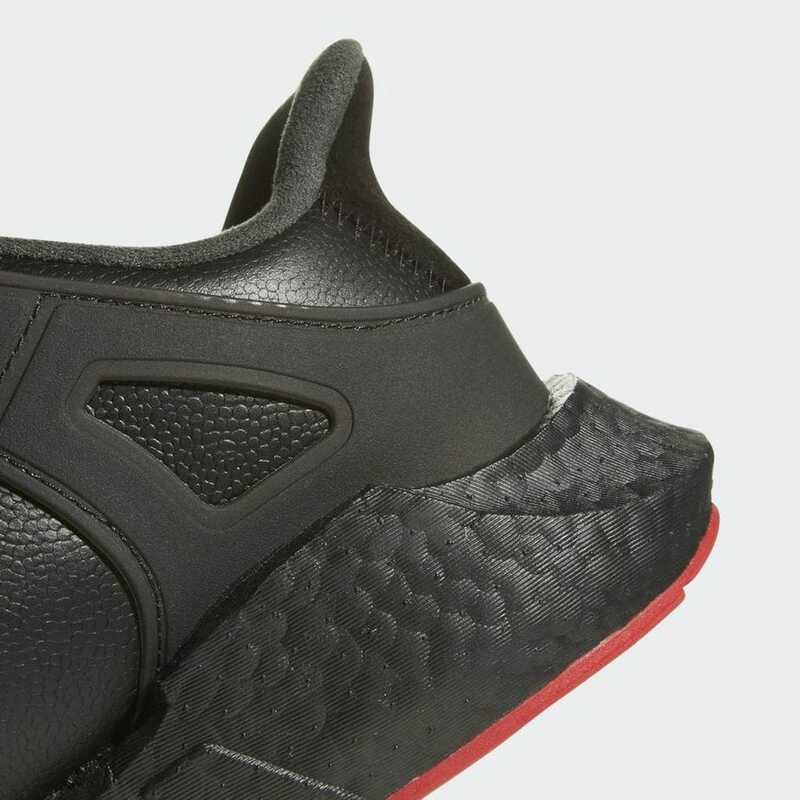 One pair will feature an all-black makeup, including a blacked out Boost midsole. 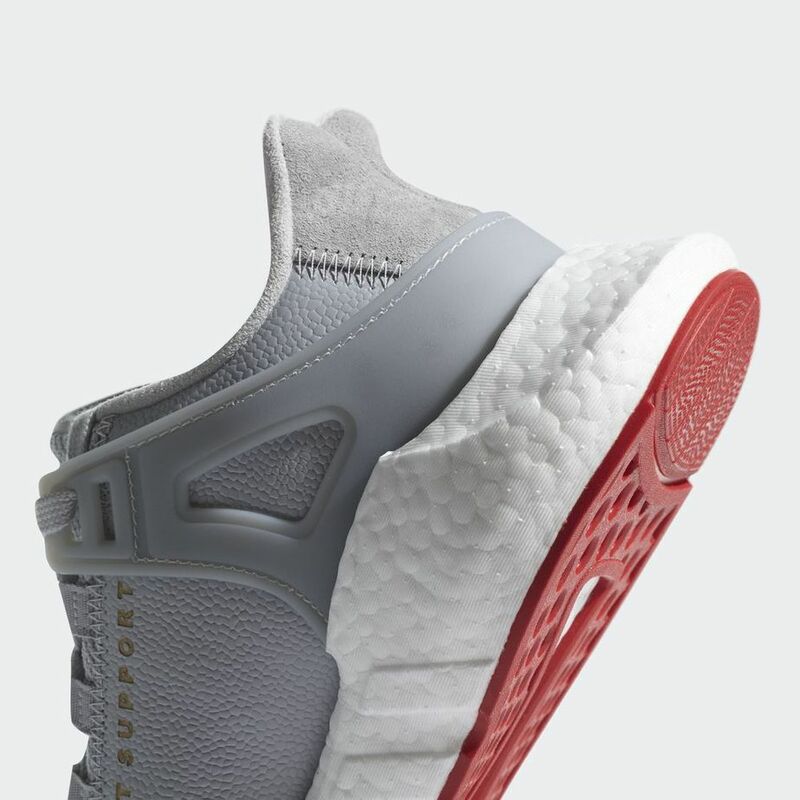 The other pair will feature a tonal silver upper, paired with plain white Boost. 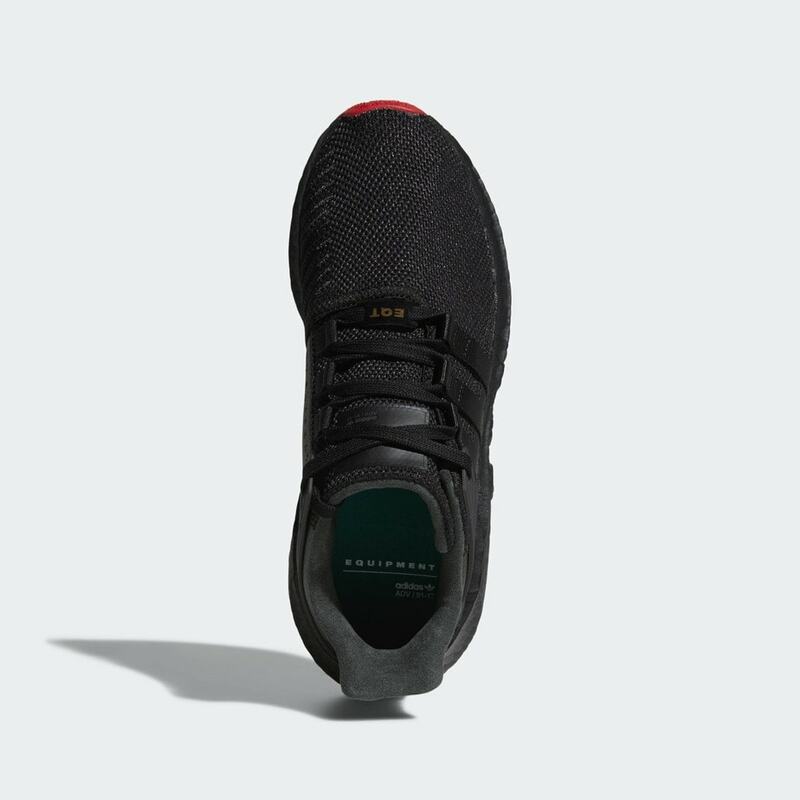 each shoe features the same construction and materials, given a premium feel from things like suede on the heel and leather on the medial panels. 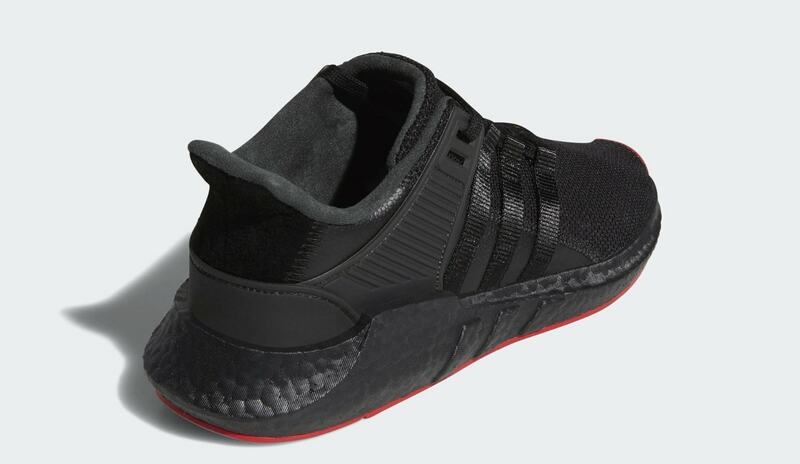 No precise date is available yet for the latest addition to the EQT Support line, though they are expected to drop sometime in March 2018. 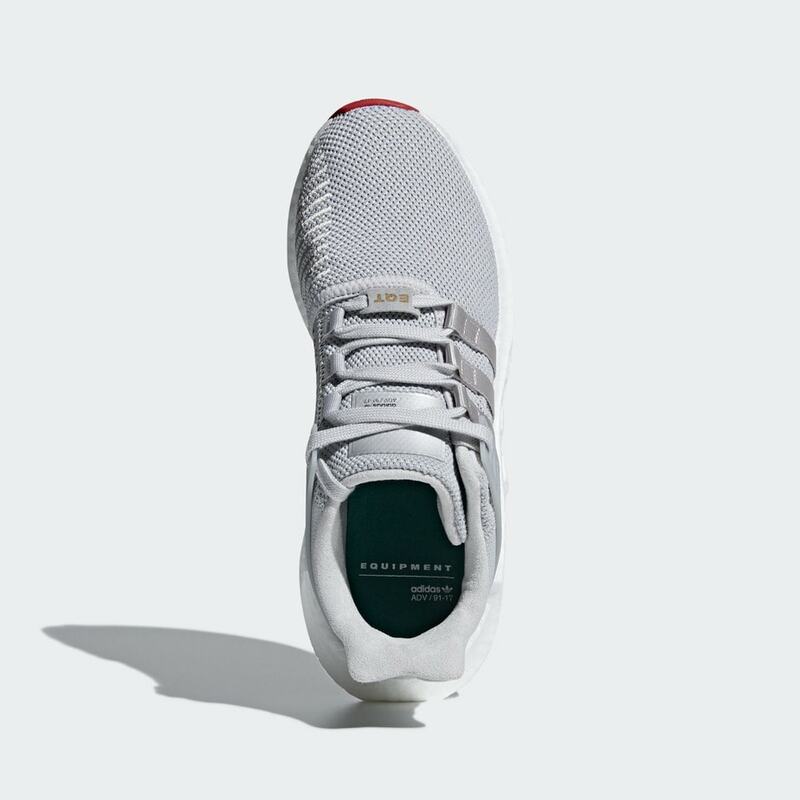 The pack will launch at both adidas and certified retailers for $180. 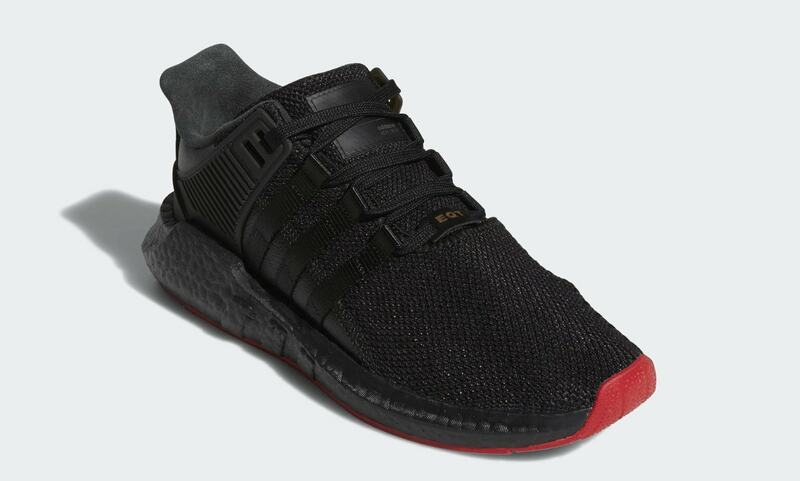 Check out the official images below for a better look, and stay tuned to JustFreshKicks for more EQT.